Review door Devin J. Starlanyl (W. Chesterfield, NH USA), Geplaatst op 20-06-2014, 5 Ster(ren). 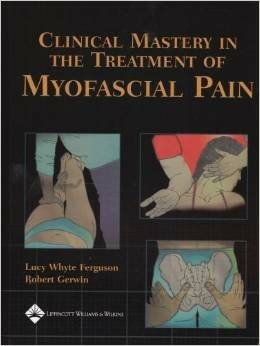 In my opinion, this book should be read and reread by anyone who practices any form of myofascial pain medicine. Each chapter is written by a specialist. The secrets to unraveling multiple TrPs, treating the myofascial components of: whiplash; headaches; abdominal and pelvic pain; frozen shoulder; carpal tunnel and a multitude of other problems are clearly and specifically revealed. If you want to know which order to treat TrP-laden muscles and how to release difficult areas and so much more, it's here, waiting for you. This is one of my favorite books. This concise and easily referenced clinical text brings together editors from a range of disciplines - including chiropractic, osteopathy, physical therapy, and medicine - to address therapeutic approaches to common muscle and joint pain. Organized by chief complaint, each chapter follows a structured format that takes readers from overview and assessment, through a case history, to a planned program of rehabilitation, generalization to similar conditions, and a treatment protocol. Readers will explore key differences in assessment, treatment, and rehabilitation - a great aid in choosing the best therapy for each patient. 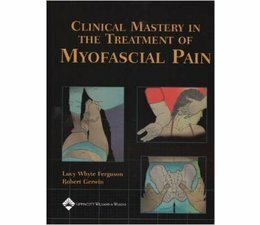 The book's practical, case study approach addresses a variety of factors affecting myofascial integrity, including psychological issues, sleep patterns, nutrition, and fitness. A glossary defines interdisciplinary nomenclature.